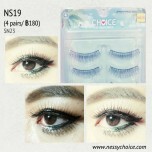 - IT IS PREMIUM MATERIAL, HIGH QUALITY. - IT PROVIDES A SUBTLE NON ARTIFICIAL SHINE. - IT HAS A FEATHER LIKE WISPY LOOK. 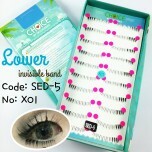 - IT CAN BE CURLED LIKE HUMAN HAIR. - IT IS EASY TO APPLY. - IT IS LOW WEIGHTS. 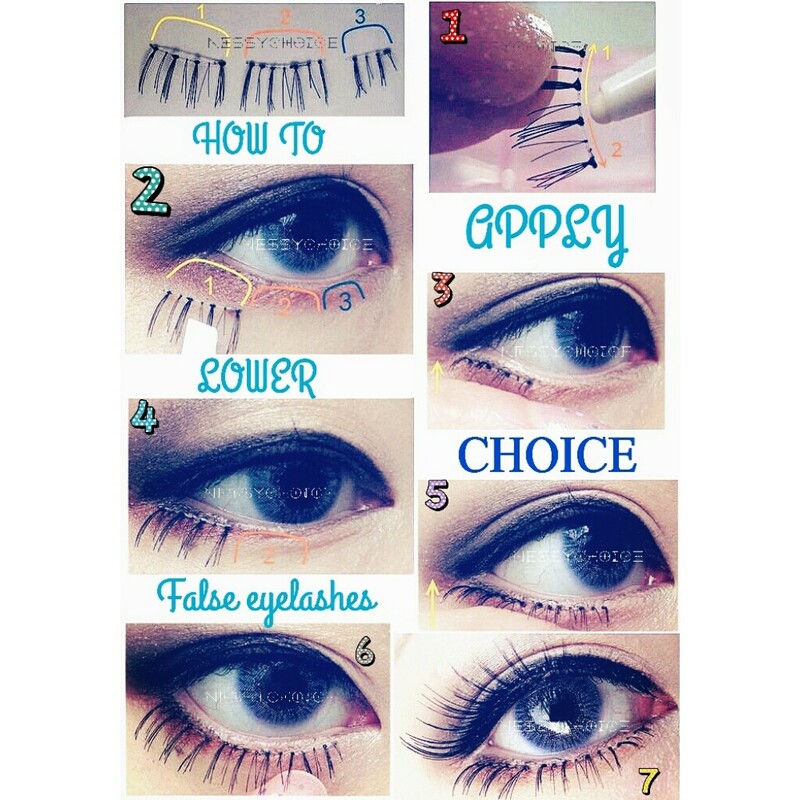 of false eyelashes with your real lashes. Recommend to peel off your used glue after take off your false eyelashes by using tweezer softly. 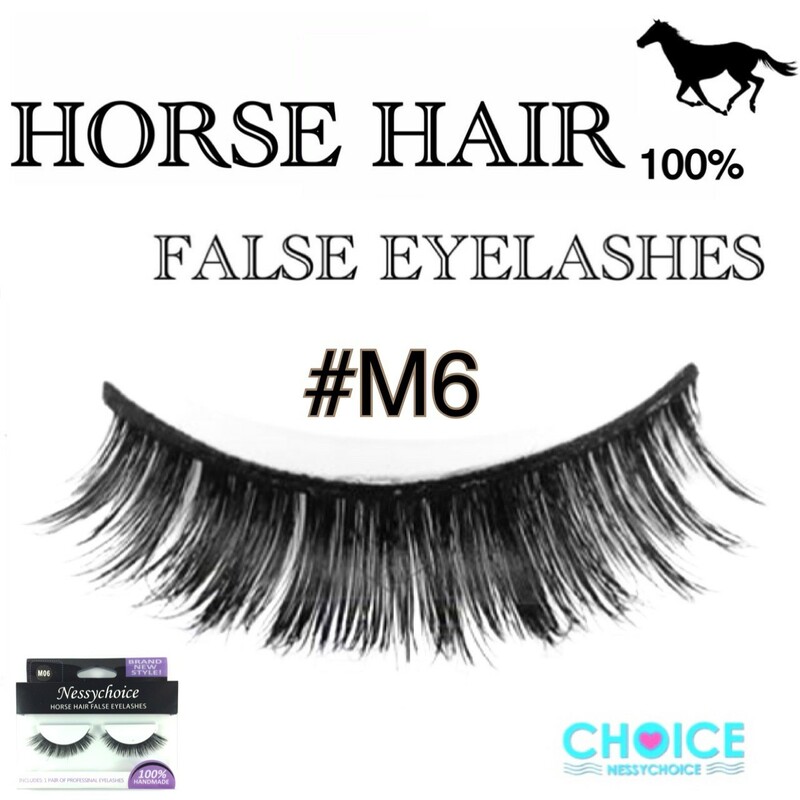 Why Choose Mink false eyelashes and Horse Hair False eyelashes?? The difference is in the quality! Mink and horse hair is 100% natural. It provides a subtle non artificial shine and has a feather like wispy look. 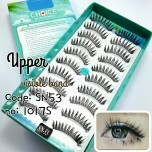 Our lashes can be curled like human hair, and can be worn many times with proper care. 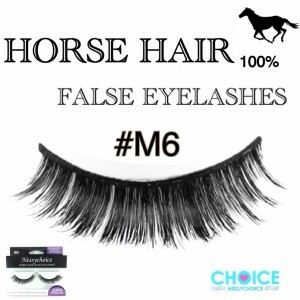 What is the difference from Mink False eyelashes and Horse Hair False eyelashes? Both lashes are of the highest quality. It all depends what you are looking for. 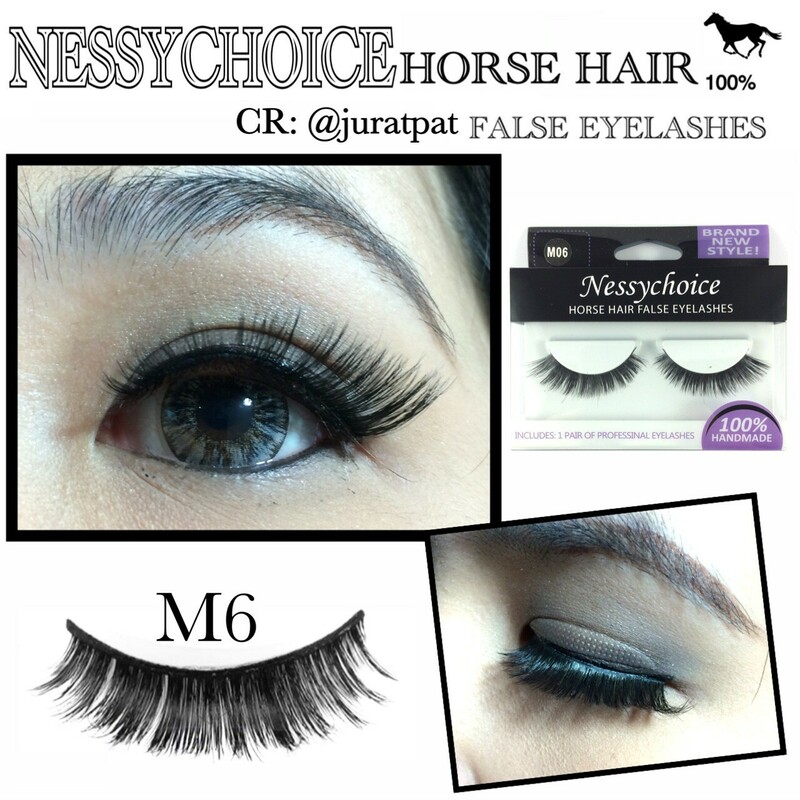 Mink false eyelash provides a more dramatic wispy look while horse hair is more subtle, delicate and feathery. We highly recommend you try both. TAKE IT OR REGRET IT! !